Voice Coil Motor (VCM), also called Voice Coil Actuators (VCA), is an electric motor consists of a magnet and yoke in conjunction with a coil. 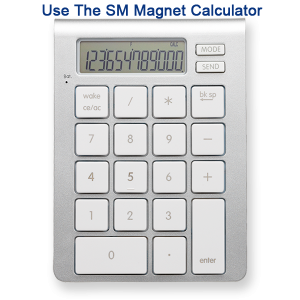 The magnet’s position, the type of magnet, the surrounding structure, etc., can influence the efficiency of the unit. Voice coil actuators (VCAs) provide advanced solutions for a broad range of industrial shaking applications where the actuator is used as the vibration source. Voice coil motor (VCM) actuator is used for cell phone camera applications in which the lens was precisely positioned by a closed-loop feedback signal generated by a Hall element. Voice coil motor (VCM) actuator is used for servo valves. Voice coil motor (VCM) actuator is widely used for positioning stage. Voice coil motor (VCM) actuator is widely used for speaker. 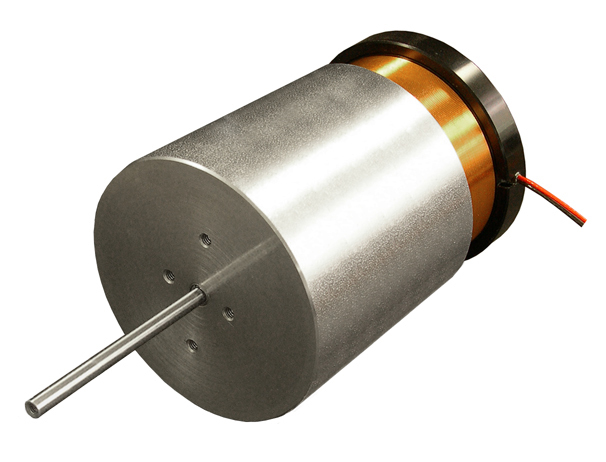 Linear DC Motors, Voice Coil Motors (VCM) or Voice Coil Actuators (VCA) are the simplest type of electric motors. These motors consist of two separate parts; the magnetic housing and the coil. Applying a voltage across the terminals of the motor causes the motor to move to one direction. Reversing the polarity of the applied voltage will move the motor to the opposite direction. The generated force is proportional to the current that flows through the motor coil. This force is almost constant in the specified stroke range of the motor. 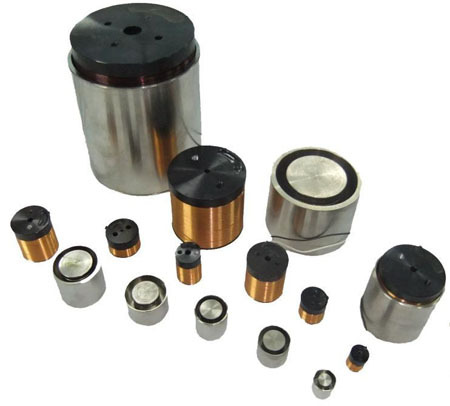 Voice coil motors are brushless and do not utilize commutation. Their structural stability can support high positioning resolutions presented by external position sensors and motion controllers. These are many advantages of VCM.